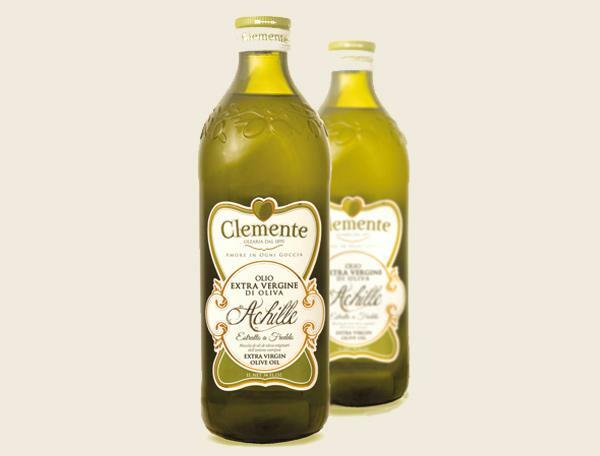 The Extra Virgin Olive Oil characterized itself for its pleasant and harmonious taste that derives from the passion we have been nurturing for quality for over a century. 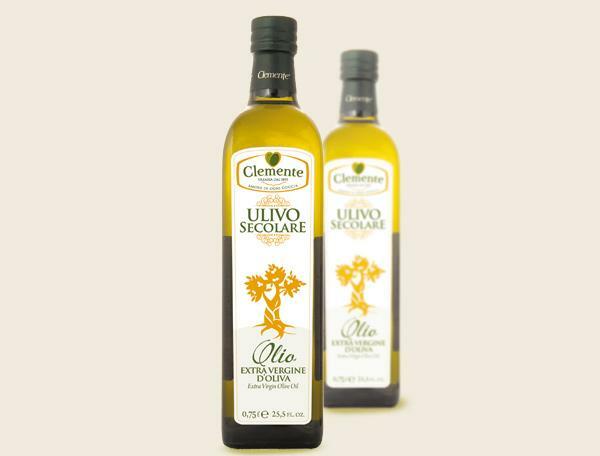 We duly select the best oils to ensure your dishes will be successful. 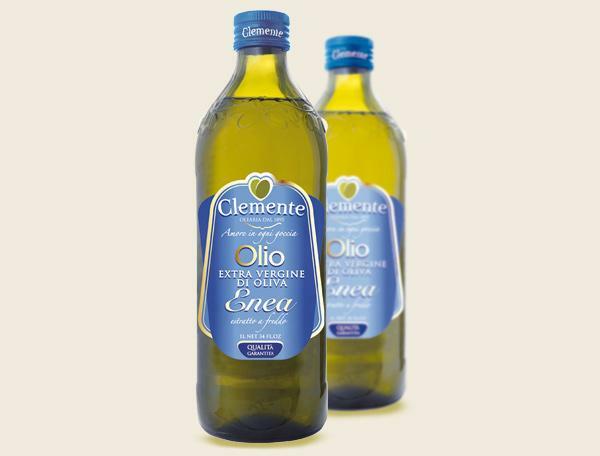 We wish to remember that the extra virgin olive oil is a healthy seasoning and it naturally preserves all its properties if tasted uncooked.